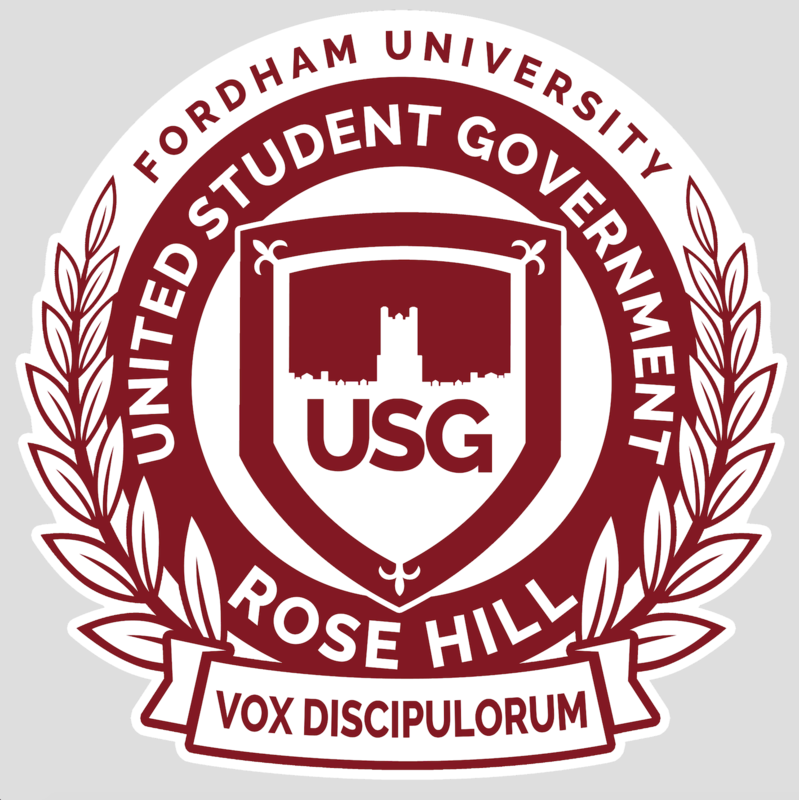 United Student Government (USG) senators discussed upcoming events at the last two meetings on Feb. 21 and Feb. 28. USG President Connor Sullivan, FCRH ’19, said a senate meeting about the new USG constitution will be held on March 7. Two clubs received senate approval on Feb. 28. The first was Club Golf, an intramural sport that does not fall under the Athletics Department. A representative for the club said it would be open to both men and women and would involve meetings and outings to golf courses. The second club was Blockchain Club, an organization that seeks to teach students about the company that created Bitcoin. The club hopes to hold bi-weekly meetings, attend Blockchain events in NYC, form partnerships with companies and seek guest speakers through the organization. The senate agreed that although the club could be a sub-group of already existing clubs, a multitude of students would benefit from learning about blockchain specifically. Senator Brian Daaleman, FCRH ’19, presented his Diversity and Inclusion Campus Survey for approval. It asks students to identify themselves in a multitude of ways and asks them questions about how they feel their identities are treated in the Fordham community. Daaleman also said that Bronx Celebration Day will be held on Saturday, April 6 from 12-4 p.m. on campus and will feature music, food and businesses of the Bronx. Vanessa Reyes, Commuting Student Association delegate, announced Commuter Week’s theme is time travel. Throughout this week, March 4-9, there will be tons of food and free t-shirt giveaways, she said. She also said that the commuter assistance application is now available. Senator David D’Onofrio, FCRH ’22, announced that he is working on improving the Queens Court produce market to add more variety. The senate voted to award Smart Women Securities (SWS) with club of the month. Senator Dean Corrado, GSB ’19, said SWS is an outlet for women passionate about business that feel less comfortable in other male-dominated business clubs. From the Dining Committee, Senator Maggie Rothfus, FCRH, ’20, said that Queen’s Court will have straw cleaners available for reusable straws. Vice President of Sustainability Gabby Perez, FCRH ’21, said that the committee raised $600 for a Bronx sustainability initiative. Senator Devin D’Agostino, FCRH ’20, said that Earth Hour will be happening on March 30 from 8:30-9:30 p.m. on Keating steps. He said Keating Hall will turn off all lights to save electricity and is hoping to secure bands to entertain students during the event. Senator Margaret Tattersfield, FCRH ’22, said that Girl Scouts will be selling cookies in McGinley from 1 to 4p.m. on March 30 and 31 and April 7 and 13.